on a loan deal from Kaizer Chiefs. The talented 27-year-old operates primarily as a right winger and will give Maritzburg head coach Fadlu Davids additional options in attack. Twala and Chiefs have signed a loan agreement with Maritzburg for the remainder of the 2017/18 Absa Premiership season and he could potentially be available to play against Orlando Pirates in Soweto on Saturday night. 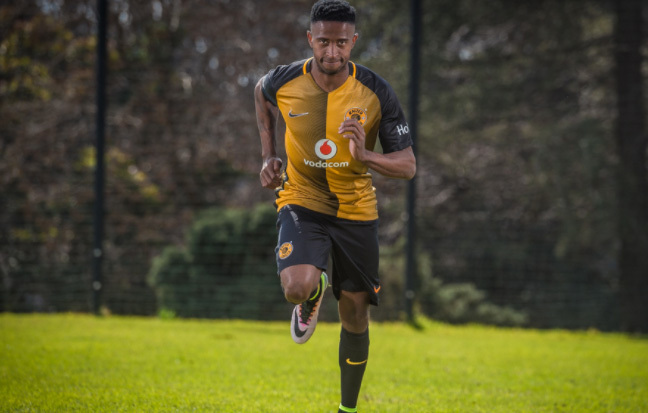 He was into his third season at Chiefs before the loan move, and has also played for Chippa United, Golden Arrows and briefly at Pirates.